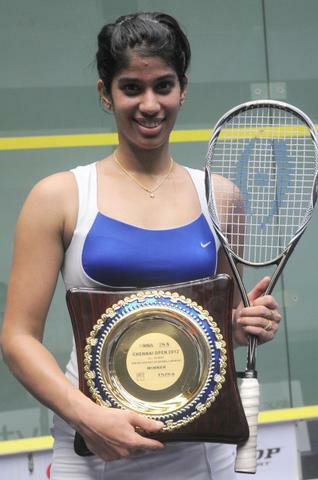 Rajiv Gandhi Khel Ratna award and Arjuna award are considered to be the most prestigious awards in Indian Sports. 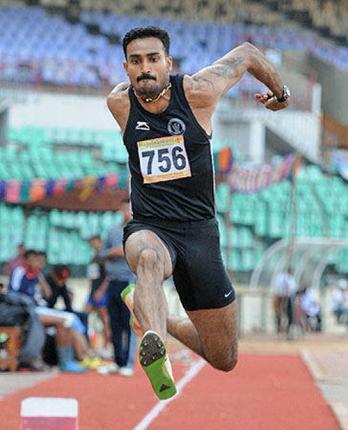 Rajiv Gandhi Khel Ratna is considered to be the highest honour of India for the achievement in Sports. 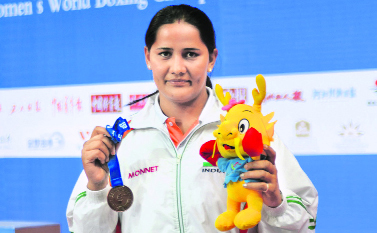 Khel Ratna award carries a medal and cash price of Rs. 750,000. 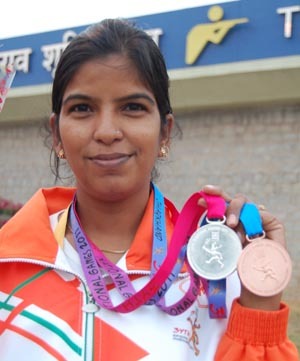 Arjuna award carries a Bronze Statuette of Arjuna and cash price of Rs. 500,000. Nominations of both the awards for the year 2013 has been declared today. 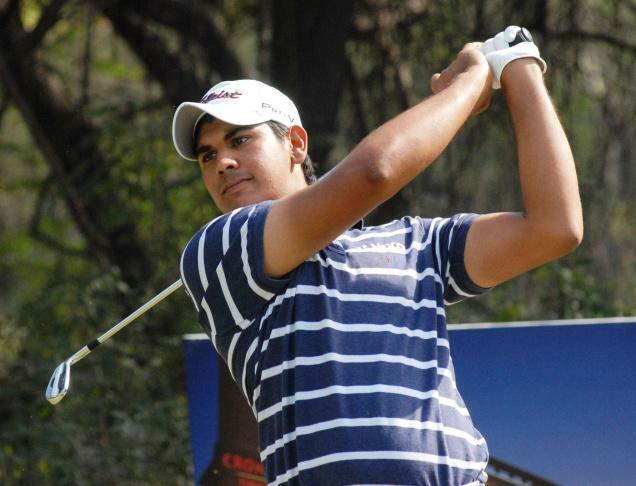 Trap Shooter Ronjan Sodhi has been recommended for the Rajiv Gandhi Khel Ratna award and Cricketer Virat kohli along with 13 more members were recommended for Arjuna awards. 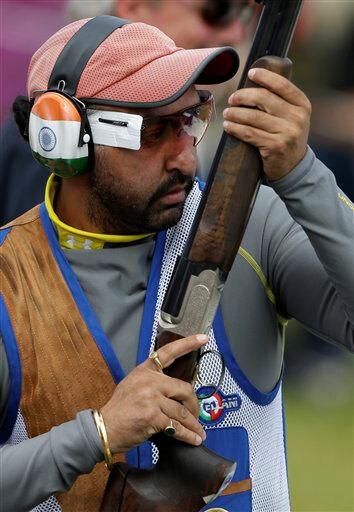 Ronjan Sodhi is an Indian trap shooter. He is the first Indian to win the World cup title during the year 2011 and the first Indian to achieve back-to-back World cup title. 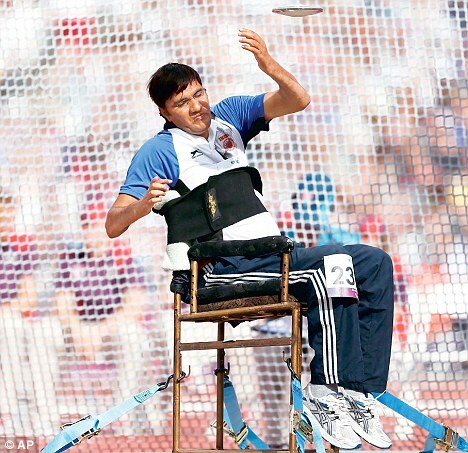 He stands at the the Top of the list in International Shooting Sport Federation(ISSF) world rankings. 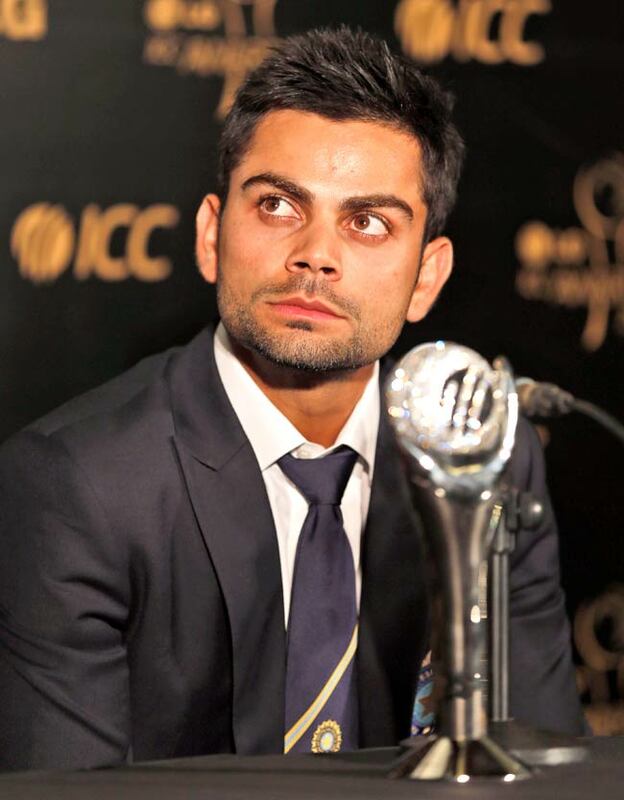 Virat kohli, a top order batsman in Indian Cricket team. 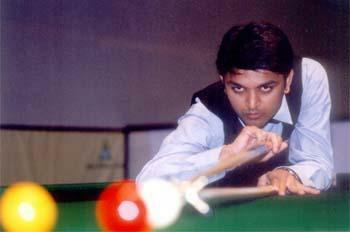 He lead the India team to win the U19 World Cup 2008. He made his debut One Day International match in 2008. He was a part of the World Cup 2011 winning Indian team. He also been the skipper of the ODI and recently as a skipper he won the Zimbabwe series with 5-0.
and Dharmendra Dalal (Wrestling) are recommended for Arjuna award. 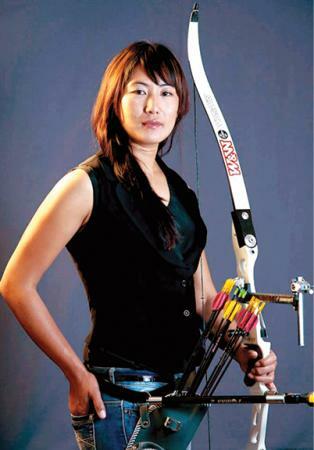 This year many women has been nominated for Arjuna award. 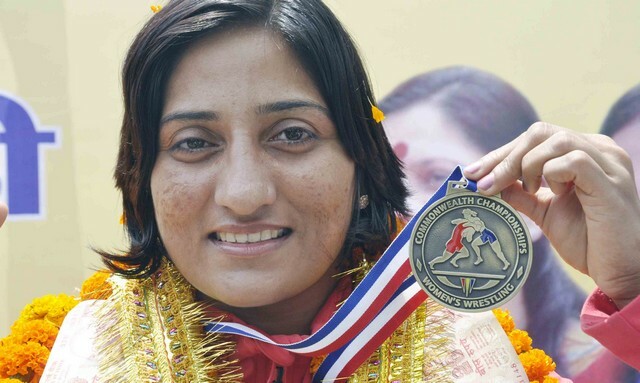 Every year the sports person are awarded with these prestigious awards.